Nissan named Takashi Shirakawa as its head of research and development in Europe, effective April 1. Shirakawa, 46, has over two decades of experience with Nissan's r&d department with a research emphasis on emissions reductions for diesel engines. He has been Nissan's European head of powertrain design and development, vehicle testing, and LCV engineering since 2011. He joined Nissan after earning his degree in mechanical engineering from the University of Tokyo in 1992. Shirakawa replaces Hiroshi Nagaoka, who has been named corporate vice president and Renault-Nissan Alliance global director of computer aided engineering and testing in Japan. Shirakawa has over two decades of r&d experience with Nissan. 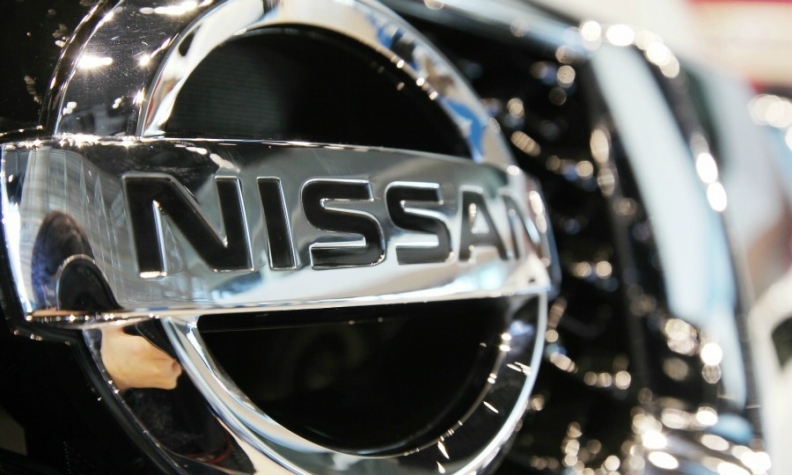 Shirakawa will be based at Nissan's European technical center in Cranfield, England, and report to Paul Willcox, who is chairman of the automaker's European management committee. 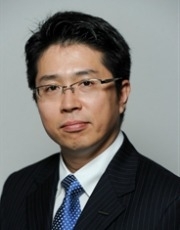 Masaki Toriumi, deputy general manager of Nissan’s product strategy department, replaces Shirakawa in his current role. He will be based in Barcelona and will report to Shirakawa. Nissan also appointed Friederike Kienitz as head of legal affairs in Europe, replacing Hari Nada, who takes a new, as yet unnamed position at Nissan in Japan. Kienitz is currently general manager of legal affairs in Europe.